Round Six: English in Europe, what did we learn? With the pool stages of the European Champions Cup reaching their culmination at the weekend, we take a look at how the English sides did and what they can take away. Newcastle's final European fixture of the season will have been welcomed by Dean Richards whilst his side is stuck in crisis mode where domestic action is concerned. Between the Falcons' ability to shift full focus onto the Premiership and the attacking threat and grit on display against Toulon at Kingston Park on Friday evening, there lies a real chance for Richards' charges to scramble up the Premiership table and away from their current relegation spot. Unfortunately for Newcastle fans, English sides have established a pattern of failing to back up impressive European performances once returned to Premiership action, a rule the league's most northern outfit must prove themselves the exception to if they are to avoid suffering relegation a season after qualifying for the semi-finals. It's all doom and gloom for English fans as far as the Champions Cup goes, with Saracens continuing to bear St George's Cross where all others have, again, failed. Finishing as top seeds and the only side not to taste a single defeat throughout their six pool fixtures, heavy credit must be laid at the door of Mark McCall, Alex Sanderson and their Academy coaches/system. 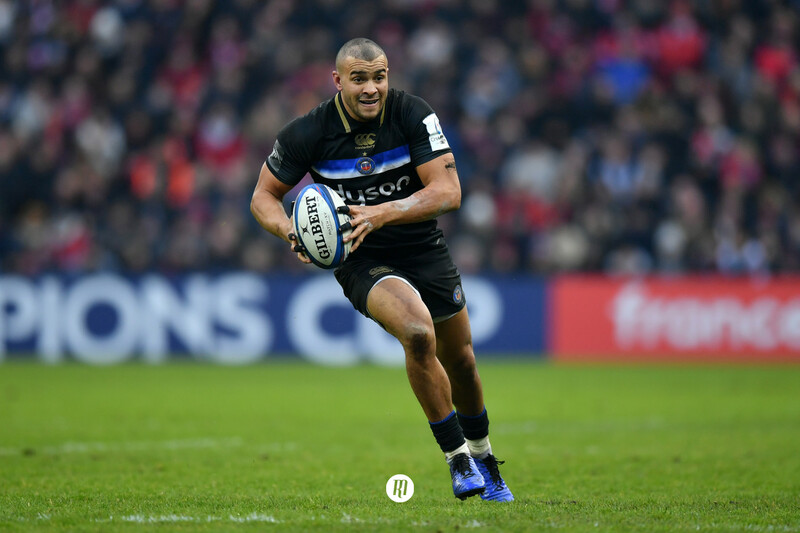 Only reigning Heineken Cup and Pro14 Champions Leinster can boast such a buoyant blend of both readily available finances and an outrageous youth system. Both sides are smattered with their respective nations' core players, with a light dusting of high-quality foreign exports. When we, as viewers, are able to witness teams that blend the likes of Scott Fardy and Liam Williams with players such as Tadhg Furlong and Maro Itoje, it comes as no surprise the two sides sit as favourites for a St James' Park final on the 11th of May. The continued challenge for Saracens will be how well they defend their spot atop the hill in the Premiership bereft of their Six Nations stars, with players such as Wales' Williams and Scotland's Sean Maitland called away alongside their sizeable cohort of English players. Geordan Murphy's Tigers face a similar challenge to the hurdle facing the Falcons, with a respectable European outing in defeat to Ulster in dire need of backing up when they take to the Allianz Park turf (or carpet to be accurate), hunting for a big name scalp whilst Saracens' aforementioned stars are away on international duty. This being said, Tigers will see their squad watered down over the next two months. Jake Kerr, Ellis Genge, Dan Cole, Ben Youngs, George Ford, Jonny May and Jonah Holmes leave a gaping, unfillable hole within their side. Further to the Tigers' concerns, last weekend's team to face Racing 92 that saw many of these names rested failed to make up their comrades' absences. Fortunately for Leicester, they sit in seventh place and, for now, seem unlikely to fall afoul of the dreaded relegation by the time the 22nd round of action is concluded at Welford Road when Bath come to town. After a booming start to Johan Ackermann's second season in charge of the Cherry and Whites, Gloucester have suffered a sharp dip in form over the last two months, waylaid by a high turnover of fresh injuries that tampered with their pendulum-like form. In their defeat on the road to Castres on Saturday, however, positives continue to arise from the backrow pairing of a returned to form Gareth Evans and rising star Freddie Clarke. Evans continues to fill a Jaco Kriel/Jake Polledri-sized gap while Clarke has proven himself quite the mobile attacking instrument, showing off his work along the touchline and in the tight; also showing off hands soft enough to give a number of Premiership centres a lesson or two. The tantalising dream of European silverware continues to evade Rob Baxter, with their Champions Cup exploits failing to reflect their domestic preeminence for a third year running. 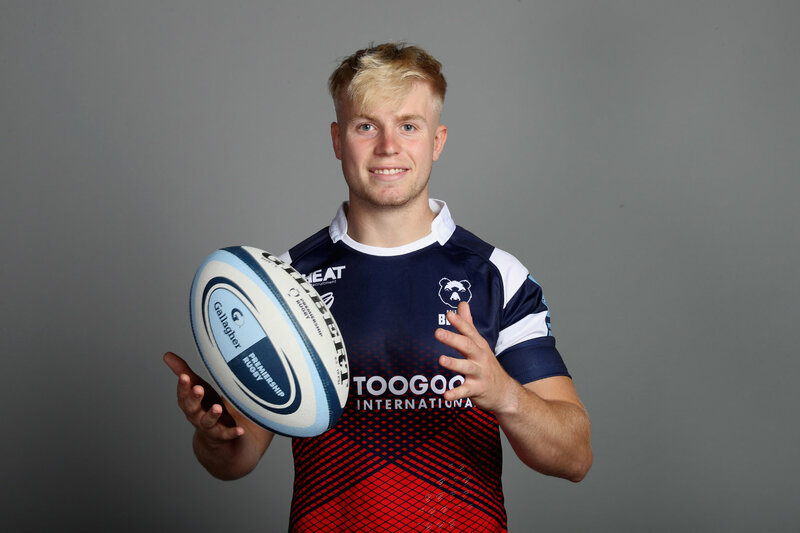 It seems likely that, being the self-conscious man he is, Baxter will look to significantly alter their approach next season, with the added dimension of summer arrival Stuart Hogg offering the opportunity to add another layer to their game, alongside the continued progression of bright spark Joe Simmonds at fly-half. But putting their disappointment aside, the Chiefs find themselves in prime position to re-acquire the Premiership trophy from Saracens. While both sides will have to weather the international window without key playing staff, only one side will find themselves fighting on two fronts during the latter stages of the season while the other enjoys additional periods of rest. Bath came close to claiming a much needed psychological boost in Toulouse earlier this evening, with the French giants proving too much for captain Luke Charteris and his fellow Blue, Black and White footsoldiers. 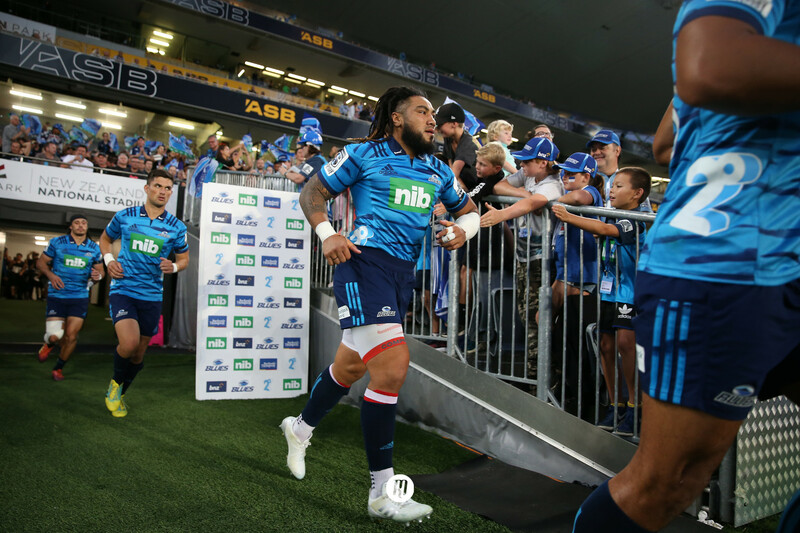 Todd Blackadder's men continue to suffer from yo-yo-like form after an impressive first season under the New Zealander's charge, with 80-minutes of brilliance rarely backed up with any semblance of form one could describe as consistent or predictable. The 2014/15 Premiership finalists were, however, boosted by the return of England and Lions centre Jonathan Joseph this weekend. While he only managed a 50-minute shift after his return from 9 months away with foot surgery, the London Irish Academy product actually appeared sharper than the 12-months that preceded his injury. Once again threatening the opposition's defensive line whilst also displaying his usual defensively assured exploits; the former of which was severely lacking pre-injury. Unsurprisingly, Wasps went down 19-37 to Leinster at the Ricoh Arena earlier today, with injury to captain Joe Launchbury and further visible frustration from Elliot Daly doing little to ease the disappointment of a home defeat. Meanwhile, England number eight Nathan Hughes, freshly recalled scrum-half Dan Robson and Italian centre Michele Campagnaro supplied supporters with the - admittedly slim - hope of a dramatic comeback. However, it was ultimately Noel Reid's 68th-minute score that put pains to any such drama at the Ricoh. The trio's international absences will hamper Dai Young's designs on a resurgent period in the New Year. The return to fitness of Springbok fullback Willie le Roux, playmaking lynchpin Jimmy Gopperth and scrum-half Joe Simpson will not come soon enough for Wasps this year.